Moving from personal desktop to smartphone and tablets demands the availability of our major desktop applications for the mobile devices too. The IT professionals or developers working on different projects frequently need to exchange files with the different servers. You can do it on the go using the Android mobile device via FTP client apps. 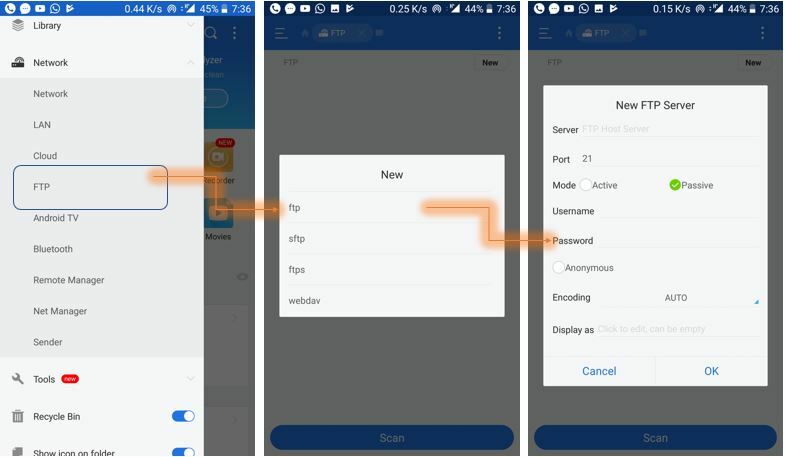 The FTP Client Apps for Android are work just like most popular FTP client software for desktop called “FileZilla” to upload or download files from the host server. 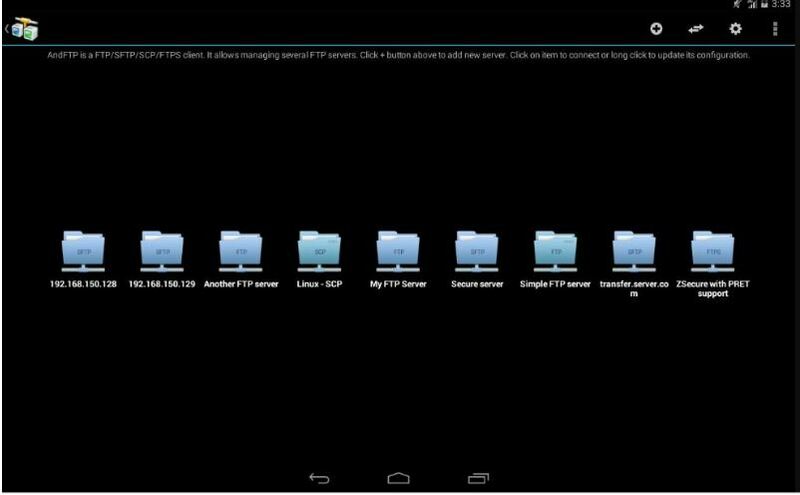 You can do all the File Manager tasks of an FTP client from the Android phone without desktop or laptop. FTP stands for File Transfer Protocol. This protocol is used to access the files remotely situated on the host server. 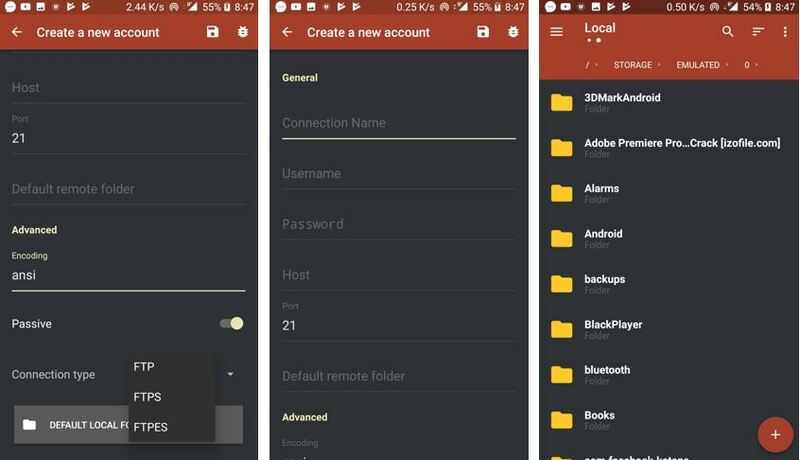 You can also access your personal computer desktop hard drive’s files using the Android FTP clients remotely by configuring the FTP server on PC and tweaking the router. 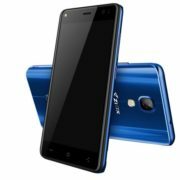 After creating a list of best FTP clients for Windows, we are here with the Android, which is the most popular OS in the mobile world. The FTP clients for Android are not powerful like Windows but can perform all basic FTP client work. Note: Whatever is on this list of best FTP client for Android mentioned below is not in any particular order. ES File Explorer is not only the FTP client but a full-fledged file manager for Android. 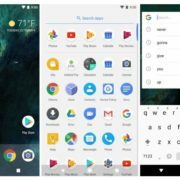 There are lots of options available in this app related to storage. If you do not have the pre-installed file manager on your smartphone then this is also the best file manager app available for Android. 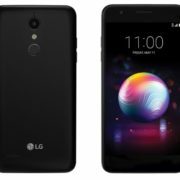 It can also send the apps and other media files over the WiFi to other phones. Can access files on your home PC from the smartphone via WiFi with SMB. 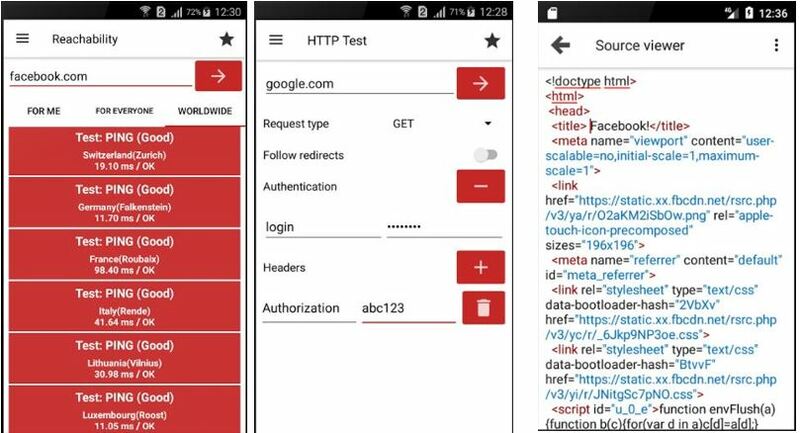 AndFTP is an FTP, FTPS, SCP, SFTP client for Android mobile Smartphones. This FTP client app support several FTP configurations and comes with both device and FTP file browser. The folder synchronization option is available in Pro version only. Provides download, upload, synchronization and share features with resume support. Can connect and open local/remote FTP servers. It allows to rename, delete, update permissions (chmod) of files remotely. 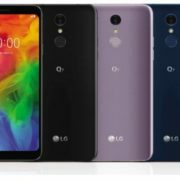 Can run custom commands and more. Web Tools is not only the FTP client app but also a multifunctional tool for managing your websites. The Web Tools can work as FTP client, checking the availability of IP address, manage the server with telnet or ssh client and test new features of a website. It helps a lot to system administrators and web developers. 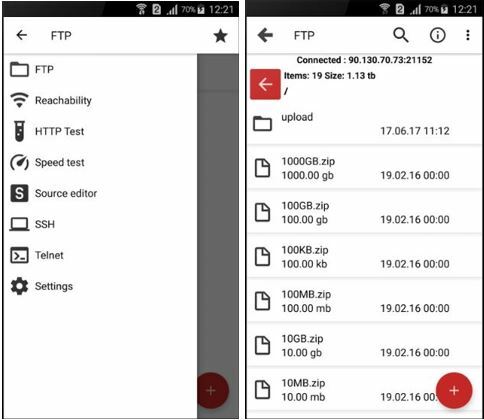 This simple FTP client app for Android can do all basic and some advanced tasks to manage the remote server files. It features FTP, FTPS (Implicit and Explicit FTP over SSL), SFTP (FTP over SSH), Login with a password or RSA/DSA OpenSSL (Traditional SSLeay PEM) or ConnectBot (PKCS#8 PEM) private key. It can use to transfer multiple file and directory along resume transfers support. The user interface is clean and simple. These are few simple and best android FTP clients we know. If you know or experienced some other good FTP client App for Android then please let us know using the comment section. It’s worth considering some of the web-based alternatives, like http://www.monstaftp.com (disclaimer: I’m involved with this) They save you having to install software on every device; instead you do it all through your browser, with the same features as any desktop client.